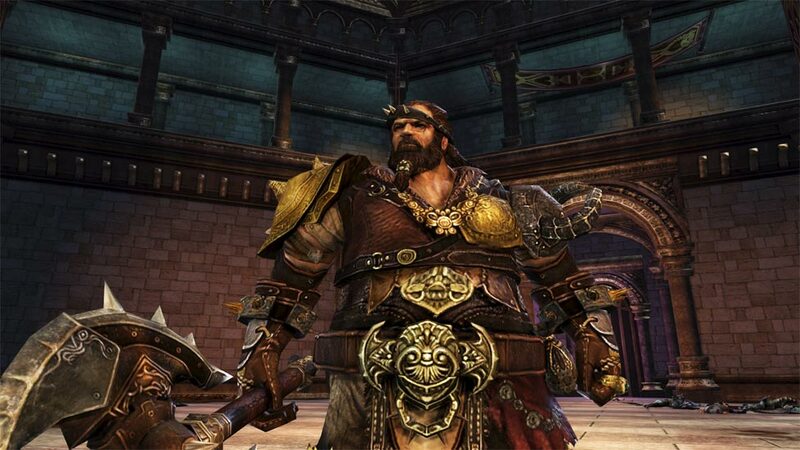 As with many of the current generation MMOs, Dragon’s Prophet tends to tread the same path. I had the opportunity to dive into the closed beta and came away with mixed impressions on the title. The character creation in Dragon’s Prophet will not be unfamiliar to anyone who has played an MMO or most RPG style games. The player has four classes to choose from, male or female, and from what I could tell ( it wasn’t made explicitly clear) three factions. I base my impressions that there were three factions to choose from on the fact that the player can choose one of three very distinct dressing styles. The character and clothing designs have a heavy eastern aesthetic that may appeal to some players but I found myself trying to find the least flamboyant of the lot. The character facial options were very nice, allowing for deep customization as far as skin tone, facial features, build, etc were concerned. I have to say that the hair options were terrible, most seemed to have been pulled from anime and made me feel a bit ridiculous but there are a couple toned down options as well. I did especially enjoy all of the clothing options. After choosing a class and faction players can tweak their starting outfit by selecting multiple colors for the outfit, hair, and skin. There is an option for additional colors to be unlocked which I’m guessing will tie into the free to play cash shop offerings. Once you create a character, players are then given a choice as to the starting area they want to start in. This may require some extraneous research if players want to end up in a particular area and I wasn’t able to determine if choosing a particular area led to different bonuses or quests. There is very little information on the selection screen what type of area you’ll be joining so I randomly selected. Once you “wake up” in this new town you’re immediately set to task fending off an attack by lackluster baddies. 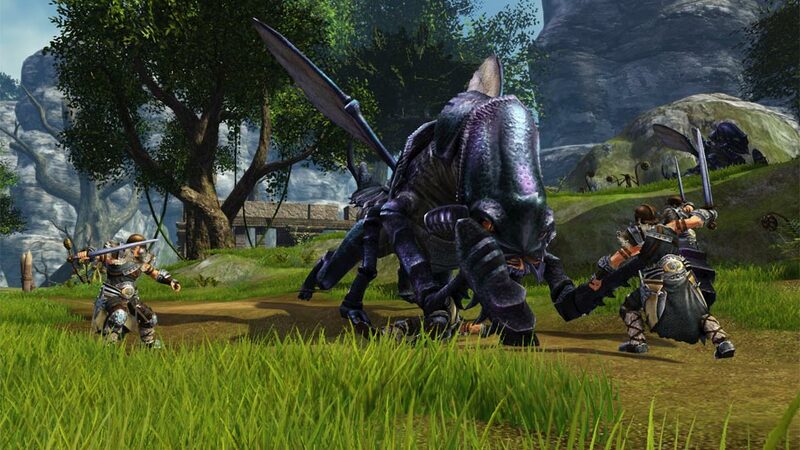 After fighting off the enemy throng, the normal grind of MMOs begins with you accepting quests from townsfolk and then venturing out into the big bad world. Sadly I saw very little design flair in these quests. Each was typically a fetch quest or go kill X amount of enemies. Players gain skill point which can be applied to various attributes, loot varies from junk to various pieces of armor or weapons that all have varying degrees of usability. Extra kit can be sold off to vendors in town for the currency of the realm and then used to purchase armor, weapons, potions, and the like. Honestly, nothing I saw in this progression stood out as new or original. If you have played one MMO in your life you will still have all the understanding needed to complete these tasks easily. One thing I did like about the game is the overall art and design, while some of the outfits were too flamboyant for my tastes they all mesh together well and create the sense of a believable world. The textures err to the side of cartoonish but not so much as to be compared to the likes of World of Warcraft. The UI for the game is bulky and unwieldy, harking back to RPGs of old. I was often unable to work out if I was attaching a new piece of armor, and I spent some time trying to choose and accept quest rewards. At one point a quest reward vanished altogether with no indication to me where it went. I want to be clear on this point, I don’t want a game to aggressively hold my hand but a starting zone is the point where you teach the player the rules of your world and it felt lacking here. The key feature to this game is the promise of many variations of dragons that can be battled, captured, and then trained to become mounts. 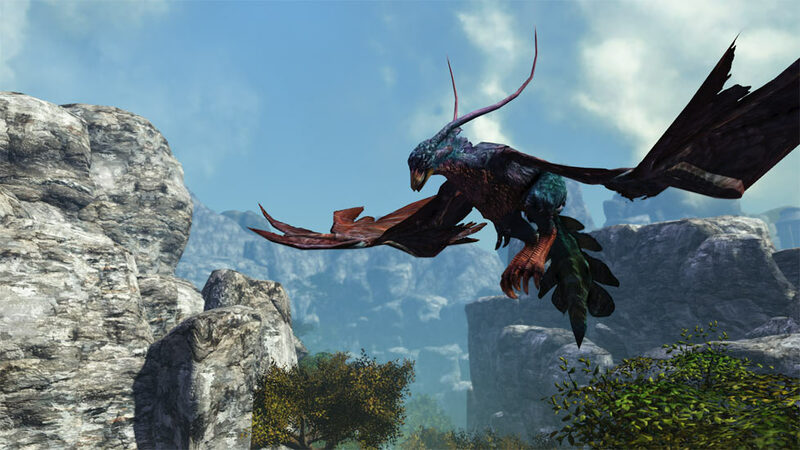 These vary from land bound types that can be obtained to the amazing flying variants found later on. Sadly, I was not able to progress far enough to test this particular feature out for myself and I hope to give it a closer look when the open beta begins. Ultimately I found very little in this game world to compel me forward. It felt very much like every other MMO I have played and I had little desire to keep trudging on to see what the world offered. I am willing to give the game a wide berth right now as it was a closed beta and aside from a couple hiccups almost everything worked how it should. The world was at least pretty and the creature designs were very well executed. I will be returning to the game world when open beta launches today (May 30th, 2013) to try my hand at training dragons and seeing if this game is going to have the clout to compete with the likes of other free to play MMOs.